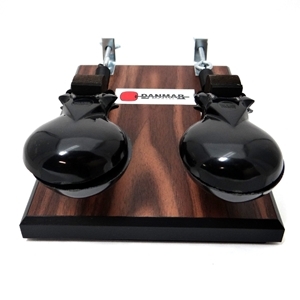 Table castanets allow for greater accuracy and more precise rhythms than the traditional handheld style. Also handy for pieces that require fast instrument changes. These Danmar castnets are well constructed and designed to last.